Where high quality vehicles meets exceptional customer service. 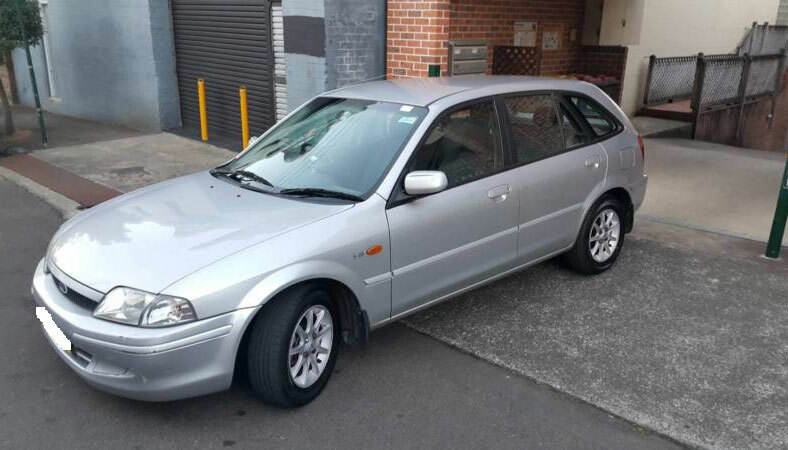 Get cheap short or long term car rentals in Melbourne, including Footscray and Sunshine, with All Car Rentals. With such extensive competition, it’s often easy to get a great deal on car hire at any time—but when it comes to renting to own cars or unconventional hire such as Ute or minibus rentals, prices can often soar. 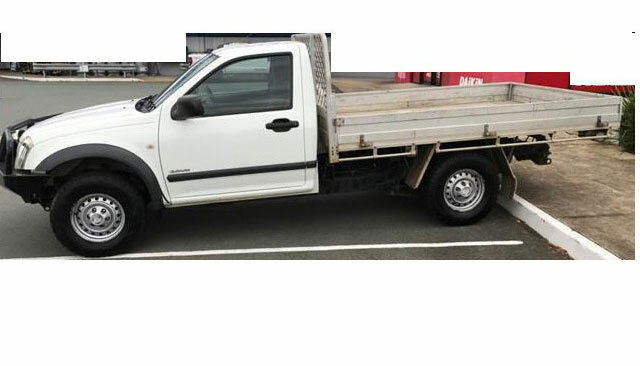 We aim to provide our valued clients with cheap van and ute hire Melbourne wide, so that they get the value for money they deserve. Take advantage of our half price car rentals! 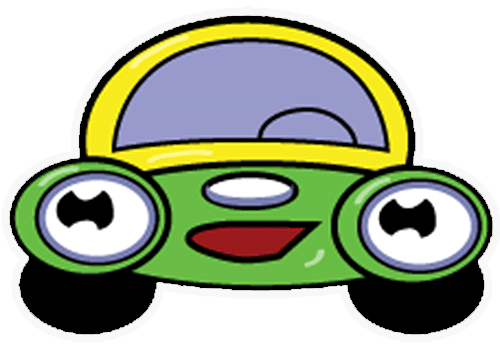 If you are looking for affordable and excellent short or long term car hire you can’t go past our half price rental deals. 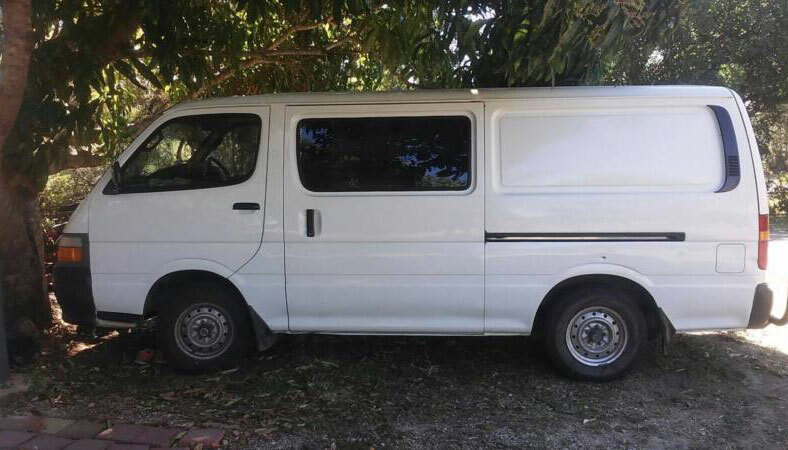 For over 20 years we have been providing clean, reliable and cheap van, car, minibus and ute hire across Melbourne and the surrounding areas, including Footscray and Sunshine. Contact us today to see why other budget rental companies can’t compete with our affordable rates and services on offer. Call us on (03) 9310 1299 and one of our friendly staff will gladly assist by answer any and all of your queries and price enquiries. 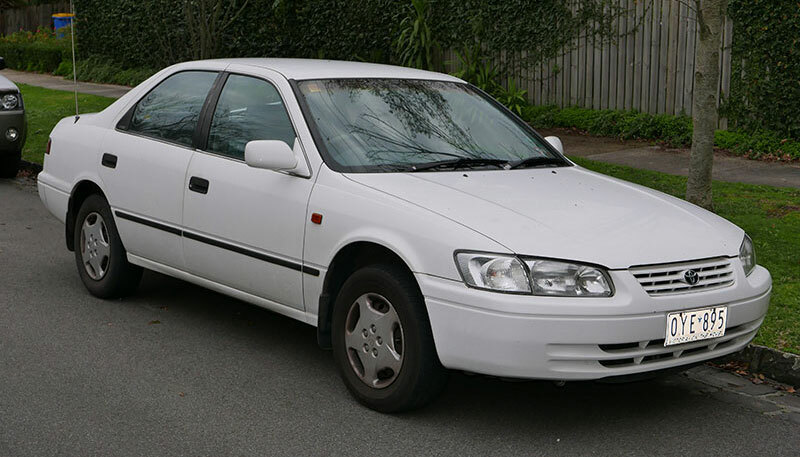 Ensure you only choose the professionals when looking for the more reliable hire service in Melbourne. 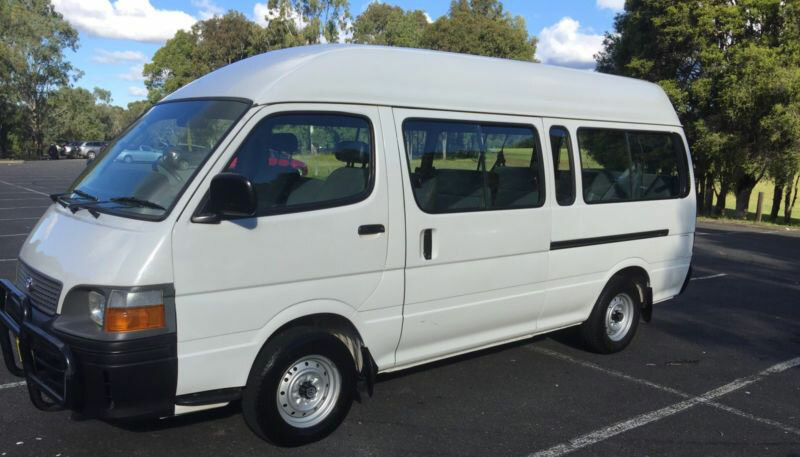 Are you looking cheap van, ute, car, or minibus hire in Melbourne, Sunshine or Footscray for a long period of time? Easy! Our vehicles are all well suited to extended rentals. And many other great perks!